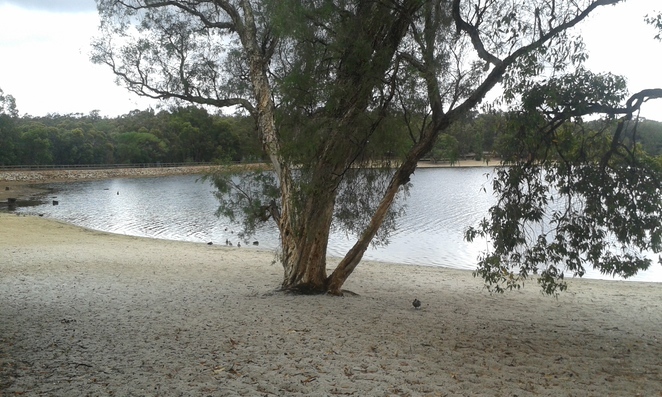 Lake Leschenaultia is a beautiful spot near Chidlow that offers calm swimming conditions in a natural setting. Entry is free and there are a range of facilities on-site such as picnic tables, a swimming pontoon, toilets, gazebo hire for events and a camping area (fees applicable). 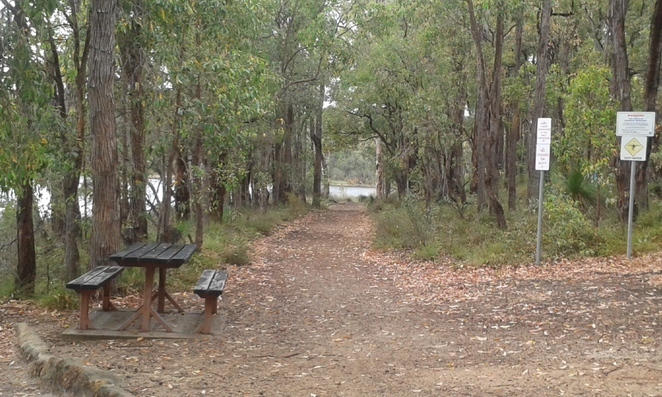 The walk trail around the lake is a flat 3km also suitable for prams and children. Look out for stunning wildflowers during the season. 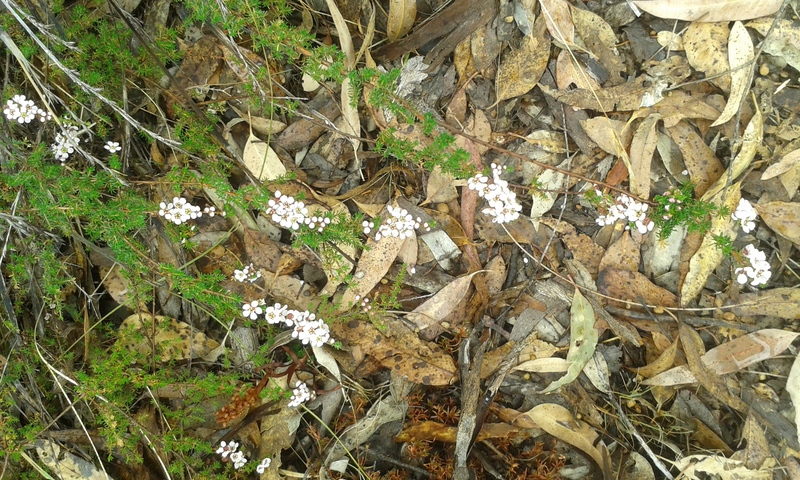 We took a morning walk and it had rained over-night, so the area was thriving with birds, frogs and butterflies. This walk would also be suitable in the warmer months as it is heavily shaded. At the end of your walk you might like to visit Reflections café, check the opening hours as they vary but across the year they may offer breakfast, lunches and dinner. If you're feeling energised you could also hire a canoe or go for a swim in the warmer months. The Lake also acts as the starting point for the Shire of Mundaring's Trek the Trail event, held annually in September. There is also plenty to like about the nearby Chidlow town-site, including the wonderful Bay Tree Bakery which sells an array of goodies crafted from local and seasonal ingredients. The Lake was the starting point for the 2015 Trek the Trail - it changes every year. Love the Lake!